Jordan Henderson says Liverpool's win at Burnley proves they have the attitude and flexibility to cope under pressure. Jurgen Klopp's side came through a tough, bruising examination at Turf Moor, coming from behind to set a new club record for the most points gained (39) from the opening 15 matches of a league season. "We're delighted with the three points. I was really pleased with the reaction to going 1-0 behind," said Liverpool captain Henderson. "That's really pleasing for us as a squad, especially with all of the changes. The lads that have come in have done a great job and it shows how good the squad is. "We're going to need everyone over the next few months because the games come thick and fast. We need everyone to play their part. "We knew Burnley were an aggressive team and they've got some good players. They want to win. "Of course, there's a couple of tackles that could have gone either way but they've managed to get the ball and that makes all the difference but I thought we reacted well. "We kept playing the ball. If you lose your head you can pick up cards. The focus was brilliant in terms of maintaining control and creating chances." 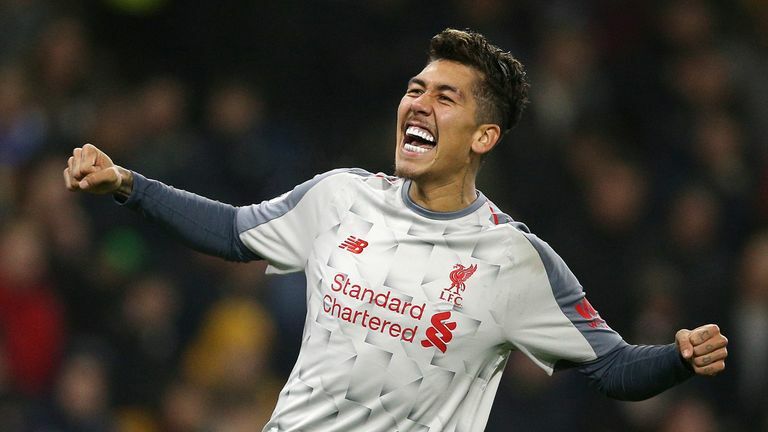 "I thought he started [the season] really well and then got an injury which set him back a little bit but I thought he was outstanding," he added. "You can see how good he is on the ball, how comfortable he is; driving the ball forward, which is important for us. "I think he'll go from strength to strength as he gets more games and experience but I think you can already see he's a fantastic player."